It’s new release Tuesday—time for another edition of Initial Descent! Here’s what we’ll be chatting about on this week’s podcast! 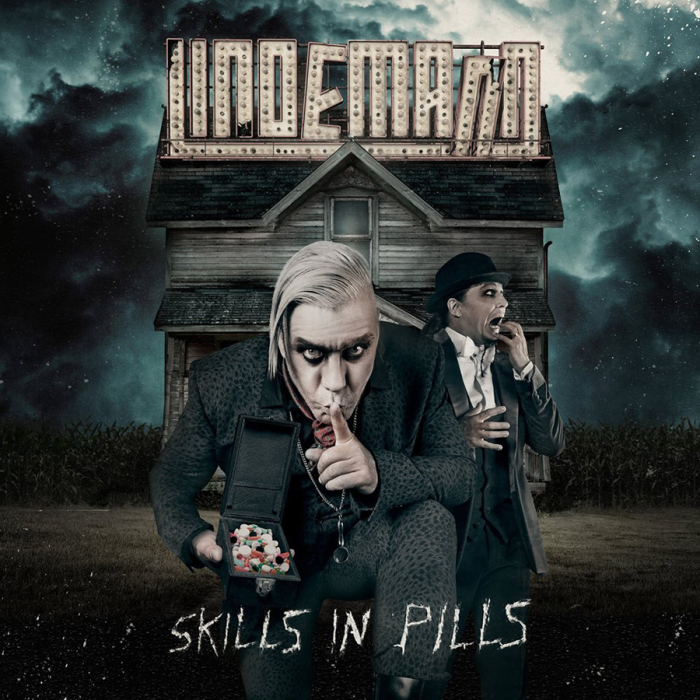 So, once again, Spotify is showing an aversion to all things Lindemann-related, and only featuring a handful of songs from Skills in Pills, rather than the whole thing. If that changes, we’ll adjust our plans accordingly. If not, we’ll do an incomplete discussion of what we’ve got. So this one also doesn’t appear to be streaming in full. Good job, Internet! 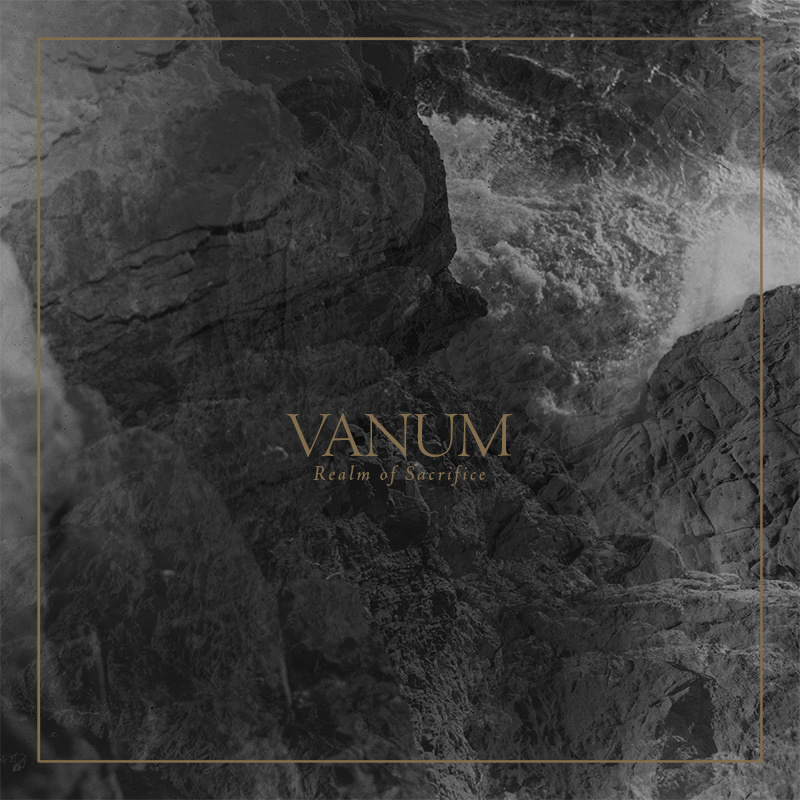 Some single tracks have surfaced via exclusive streams on other sites, so check out “Alp” and “Yakshi” while you wait for our full discussion. We’ll also have written reviews of other new and upcoming releases here on the site throughout the week, but for now, take a listen and check back later this week for our spoken thoughts on these in Episode 6!